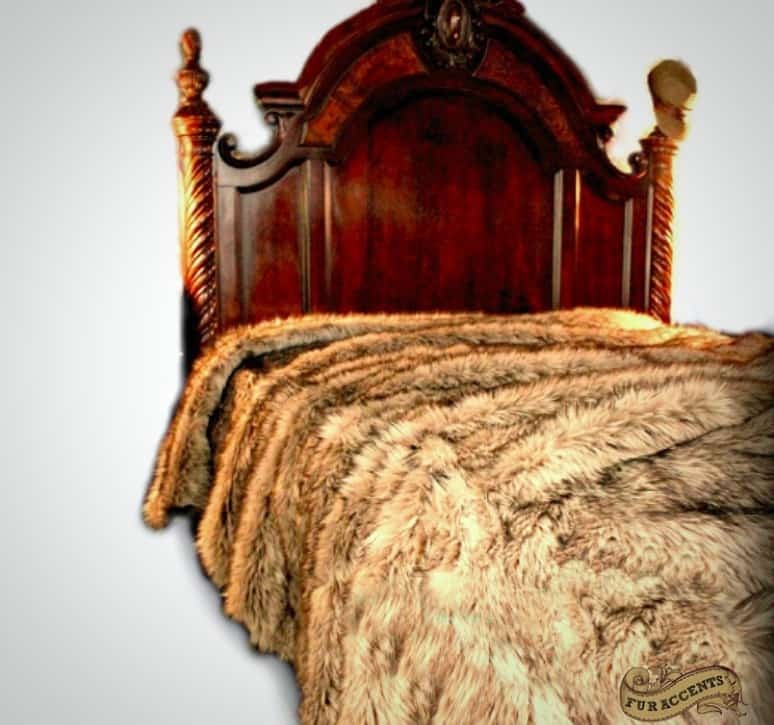 You can sleep like a true king thanks to the faux wolf fur bedspread. 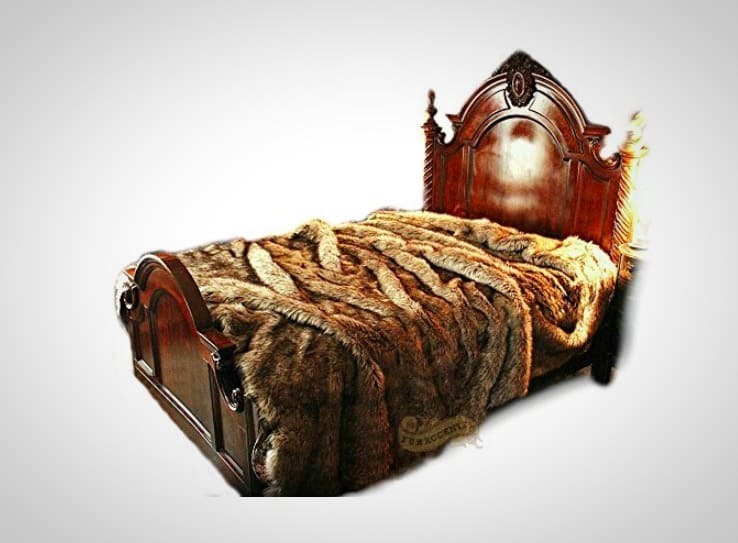 At a time when Game of Thrones is the most popular show on television, this faux wolf fur bedspread blanket makes sense. You can rest your head at night knowing what it would feel like to fall asleep at Winterfell. Or, you can dream of what life would be like as a medieval king. The best part is that it’s made of 100% animal-friendly faux fur. Just because you are against animal cruelty it doesn’t mean you can’t appreciate the feel of fur. With faux fur, you can live with a clean conscience.